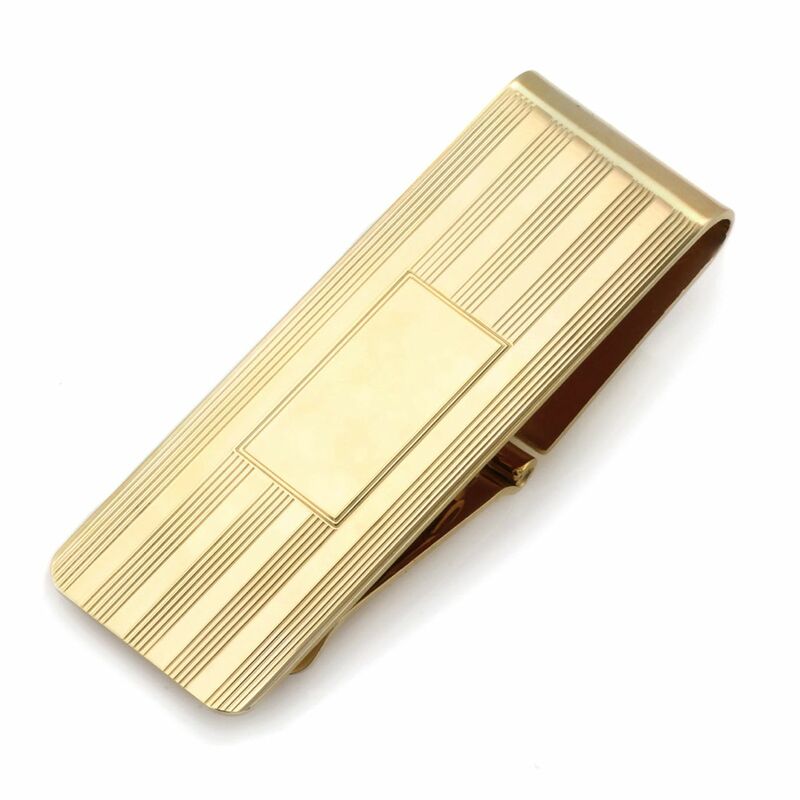 The precision engine-turned style of vintage early 20th century jewelry has timeless appeal in this solid 14 karat gold money clip. The polished surface has bands of fine lines, with a central frame that's perfect for an engraved monogram or name. 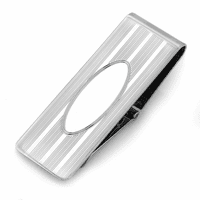 The clip has a hinged mechanism that opens fully, then closes to secure up to 20 folded bills. 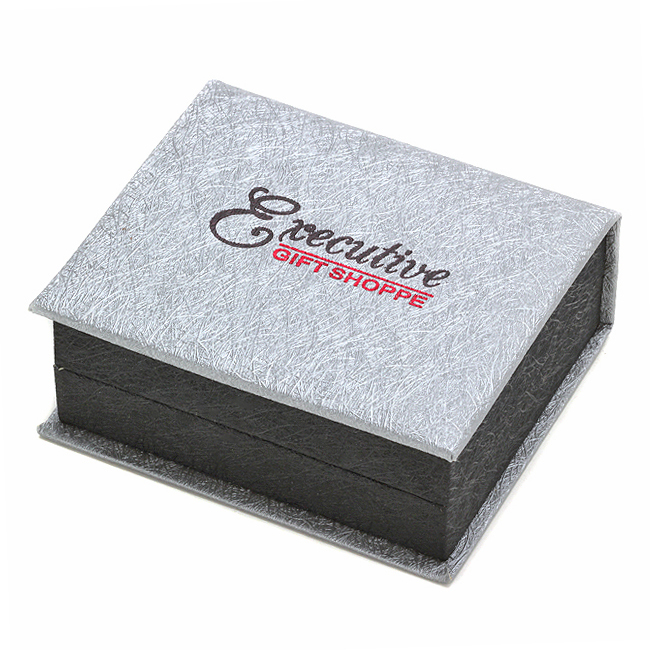 Personalization is free with purchase, and the clip will be packaged in a jewelry gift box for presenting to the man who has everything!. 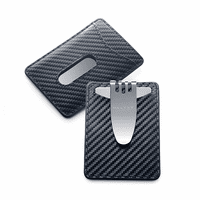 Dimensions: 2 1/4" x 7/8" x 3/4"